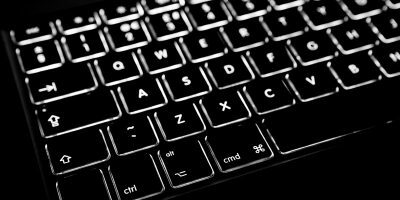 If you have just switched from Windows to a Mac or if Mac is your first computer, there are a few things you should know about it. The first thing is knowing what apps to install when you buy a brand new Mac. 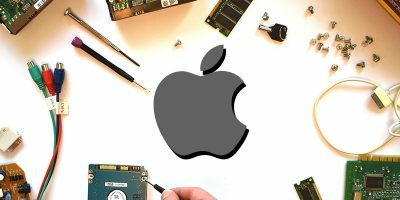 Usually, Macs come with most of the essential apps that you need to get started; however, there are a few that do not come preloaded and hence require manual installation. 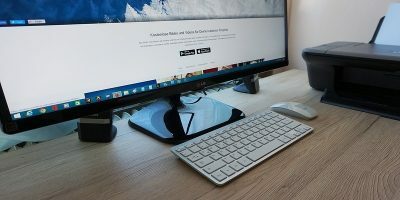 This list includes some of the essential apps for Mac that you should install on your shiny new machine. When a Mac is not used for a period of time, it falls asleep and needs the pressing of a button to wake up. 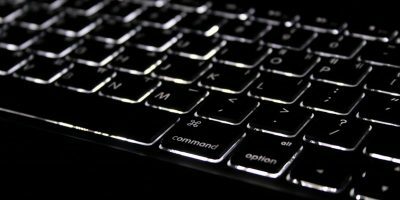 You may be downloading a file or doing a file conversion that does not require interacting with your Mac for a while. That is when you don’t want your Mac to go into Sleep mode, as it sometimes breaks the app running in background and results in an unsuccessful completion of task. 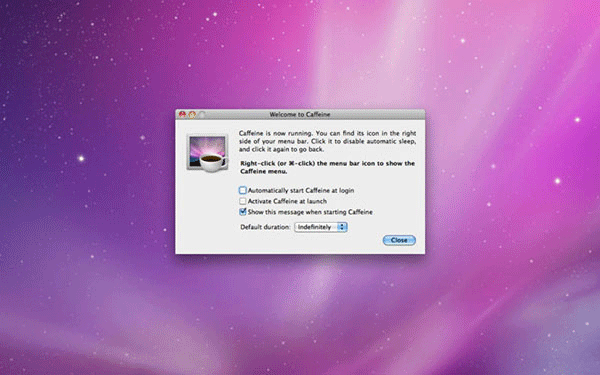 Caffeine prevents your Mac from falling asleep. 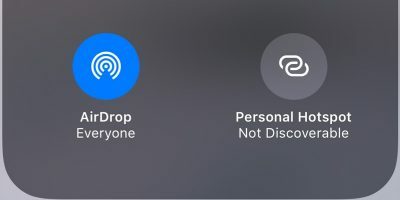 Once you have installed the app on your Mac, a little icon will appear on the top of your screen and when activated, prevents your screen from turning OFF and going into sleep mode. Sooner or later you are going to need this app. Therefore get it right away from the app store. Missing WinRAR that you were previously using on your Windows? Well, Mac has something called The Unarchiver that does what WinRAR did for your Windows PC. As the name suggests, it lets you extract files from almost all kind of archives, be it an RAR or ZIP archive. It supports a number of other archive formats as well, so you will not have any issues extracting any archive that you download down the road. Maybe you love your Windows apps so much that you simply cannot leave them? If so, WineBottler should be helpful to you. What this app does is let you run Windows apps on your Mac simulating the Windows OS environment. There may be some apps that only work on Windows, but you do need access to them. In such cases WineBottler can be a lifesaver for you. Want to increase your productivity on your Mac? There is an app called Alfred that can help you do so. 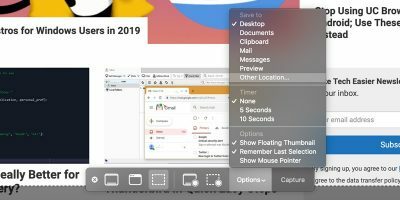 It makes everything much easier and smoother on your Mac, from searching files to scouring the Web – it does everything so fast and in a way that makes you want to have this app on your device. Although Spotlight is right there for you, having an improved version of something is always better. The app lets you run commands, see your clipboard, find files on your device and attach them in an email. There is so much to explore in the app, so go get it and enjoy it for yourself. 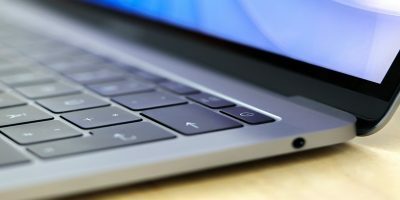 Over time, your Mac will be filled with so much of data that it will simply become impossible for you to manually find and delete the data of each of the apps installed on your Mac. AppCleaner makes this job a breeze for you. The app works as a cleaner and helps you keep your Mac clean by removing redundant files, app data that is no longer required and so on. 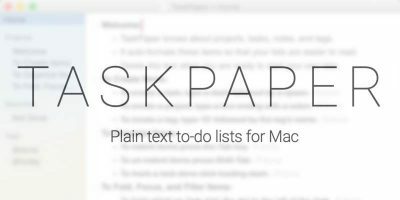 If you plan to install a lot of apps on your Mac, this app is a must for you. These essential apps for Mac should help you get started and be more productive on your new machine. They all help you save time and maybe a few clicks that you would otherwise need to make. Could you explain how to remove/uninstall correctly and totally the un-needed application? 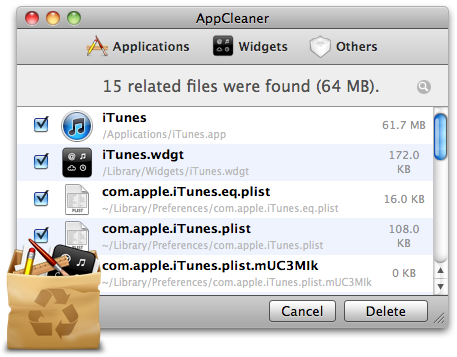 I like Appcleaner to uninstall apps, instead of just drag them to the trash can. BetterTouchTool. This little brilliant application makes both the mouse and the trackpad really magic. If I had to pick just one essential app it would be this one. Thanks for your app suggestions, it’ll help our readers discover new ways to do things on their Macs.